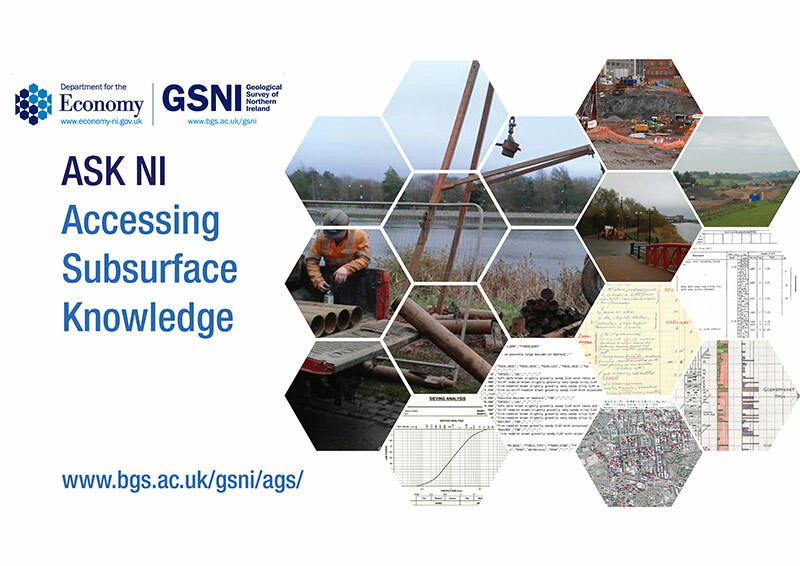 This webinar will look at practical strategies for accessing, managing and presenting geological, geotechnical and environmental data. Alex is a geology graduate from Queen’s University Belfast and has been working for the Geological Survey of Northern Ireland for 15 years. He was a member of the Tellus Project team and now works in Information and Infrastructure dealing with data delivery, data management and information products. He has compiled GSNI publications including A Guide to the Tellus Data and Unearthed. He has a particular interest in urban geology and has been involved in the European Co-operation on Science and Technology (COST) Action “Sub-Urban”.